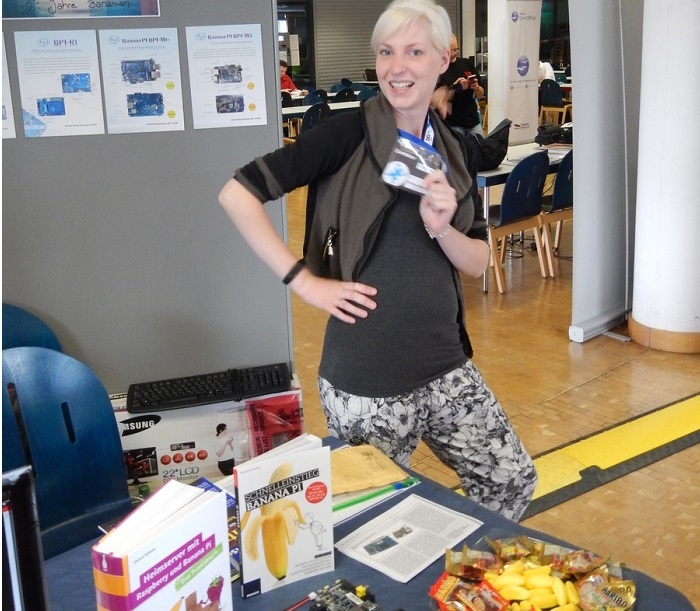 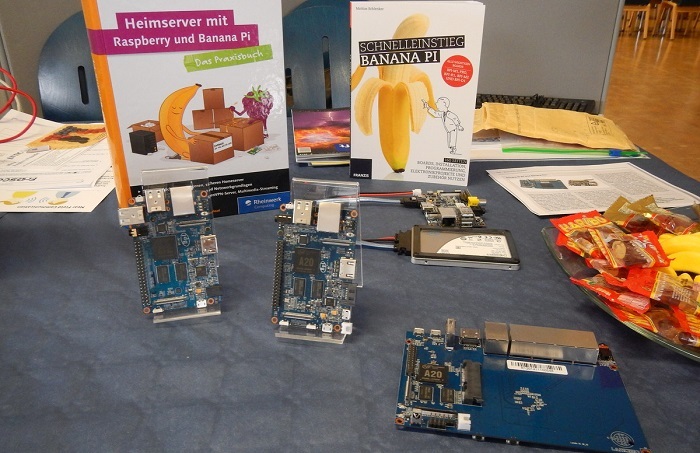 比派科技（banana pi）参加德国 FrOSCon 2016开源盛会 - Banana Pi 香蕉派 - 极客工坊 - Powered by Discuz! 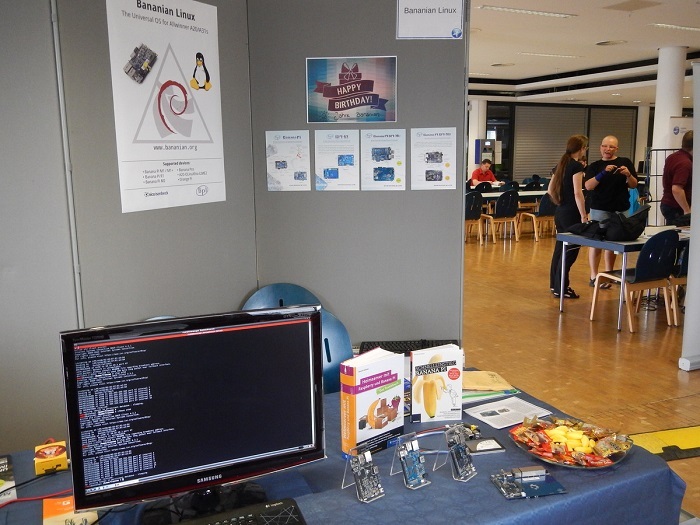 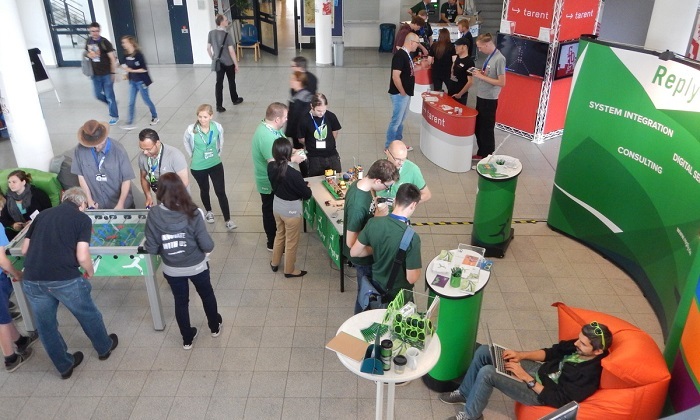 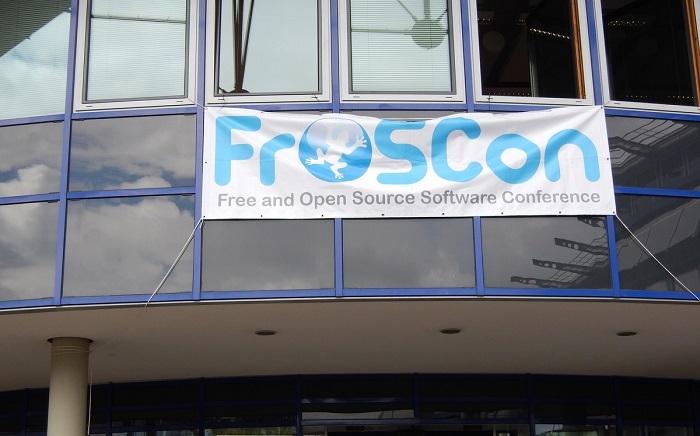 Free Software and Open Source - these are the topics of FrOSCon 2016 Germany. 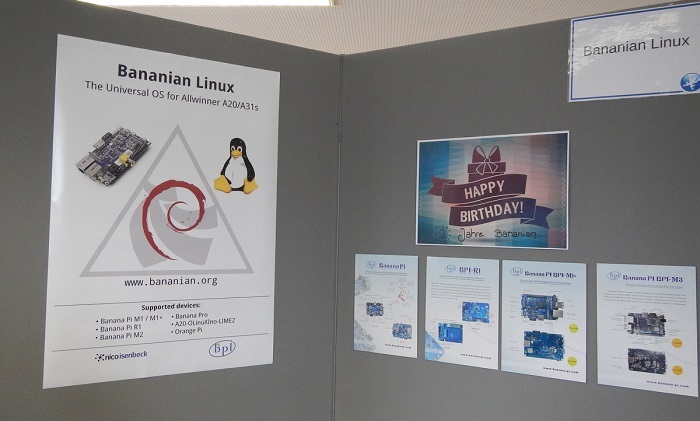 Banana pi 的开源社区支持：bananian linux社区在banana pi上做了大量开发工作（http://www.bananian.org）. 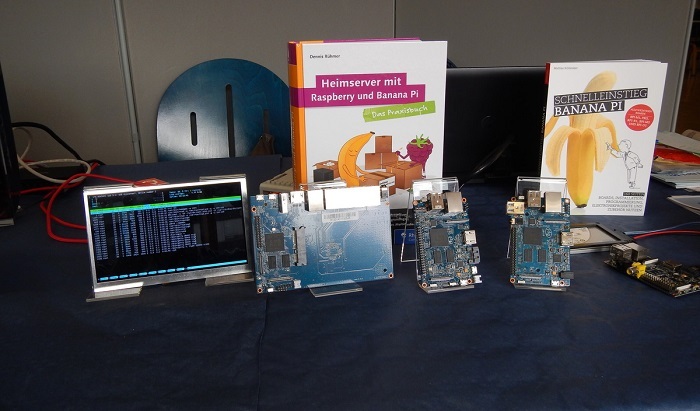 GMT+8, 2019-4-23 20:50 , Processed in 0.053454 second(s), 27 queries .